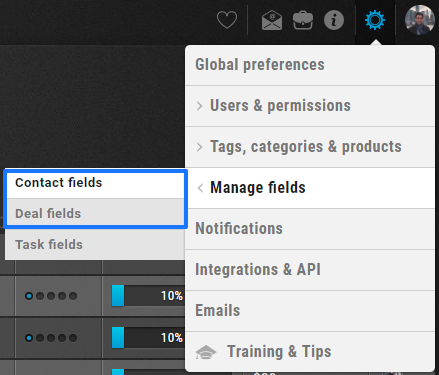 With UPilot CRM, you can create your own custom fields in various formats that can help you keep the information relevant to your business at the right place. 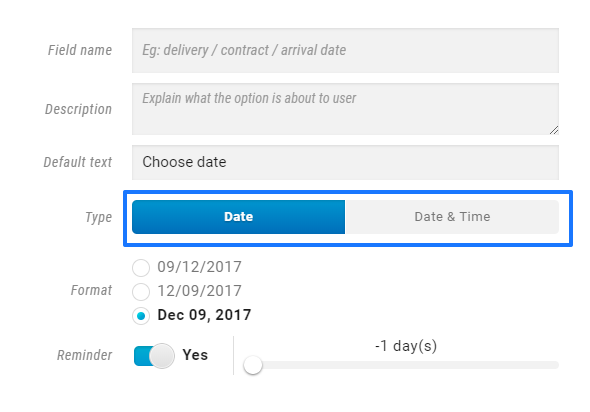 You can also take advantage of the Date Time custom field which can help you in keeping track of important dates such as renewal dates, project start or end dates, etc. Switching on the automated reminders means always staying on top of all important dates related to your deals or clients.